32678 is is an A1X “Terrier” Class 0-6-0 tank engine built in 1880 by the London, Brighton & South Coast Railway and then known as No. 78 “Knowle”. As No 78, the locomotive entered service on 23 July 1880. 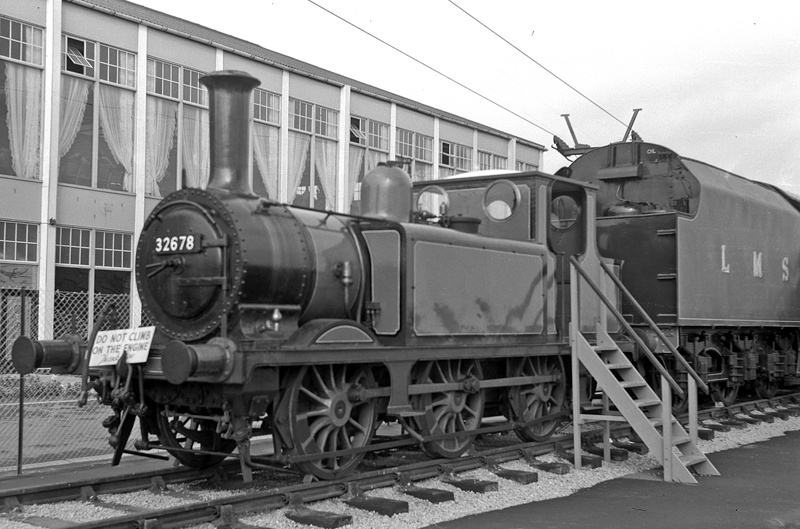 Between that date and the formation of the Southern Railway in 1923, "Knowle" ran an incredible total for a small engine of nearly a million miles. For a short period in the early 1930s, it saw service on the lighter lines of the Isle of Wight, for which it was fitted with an extended bunker, becoming No.14 Bembridge. 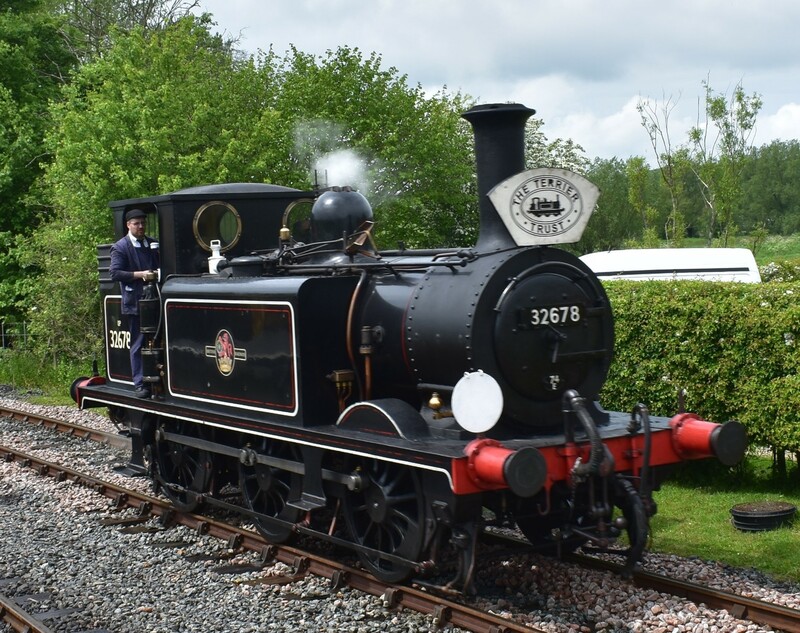 On return to the mainland in 1936, it was reboilered and renumbered No.2678, joining the fleet of Terriers used on the Hayling Island branch until 1940, when it was sent on what proved to be an extended loan to the K&ESR. 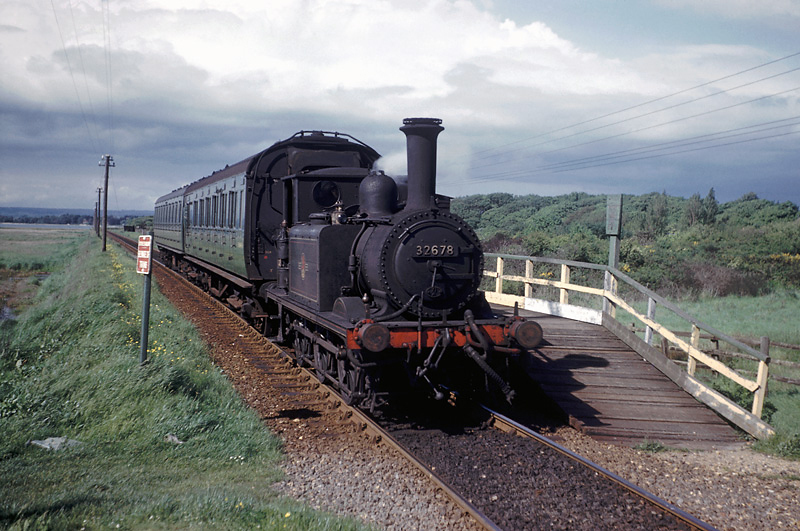 Apart from brief trips away, such as a visit to Brighton works in 1949 following a derailment near Wittersham Road, No.32678 stayed at Rolvenden and, along with 32655, better known today as the Bluebell Railway’s Stepney, shared in the working of the last passenger trains on 02 January 1954. Even then, its association with the K&ESR did not end, for it frequently returned to pull goods trains or the occasional passenger special. 32 678 spent a further three year spell at Hayling Island from 1958 until 1961, after which it went to Newhaven Harbour until withdrawal in 1963, having run 1,389,447 miles. In 1964 she was sold to Butlins, becoming an exhibit in the children’s playground at Minehead. Here it had the illustrious company of Stanier Pacific No.46229 Duchess of Hamilton. 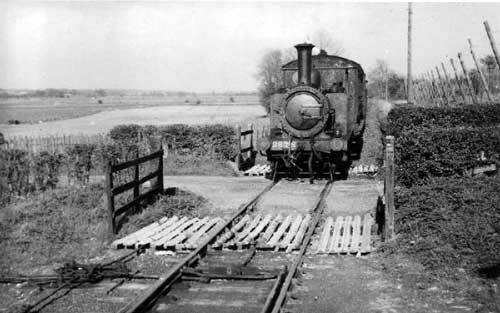 In 1975, a lengthy restoration began, first at Resco Railways in Woolwich and then at Rolvenden. This took many years to complete, but No.32678, now in BR lined black livery, was in service in time to take part in the re-opening of the K&ESR extension from Northiam to Bodiam in April 2001. 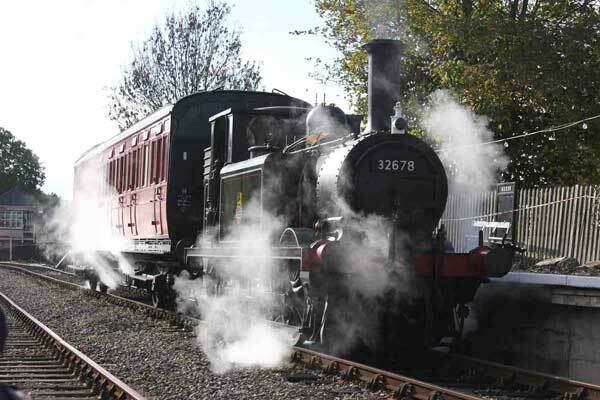 Now wholly owned by The Terrier Trust CIO, who purchased it following an appeal, when the previous owner wished to sell, No.32678 is a regular performer on the line. 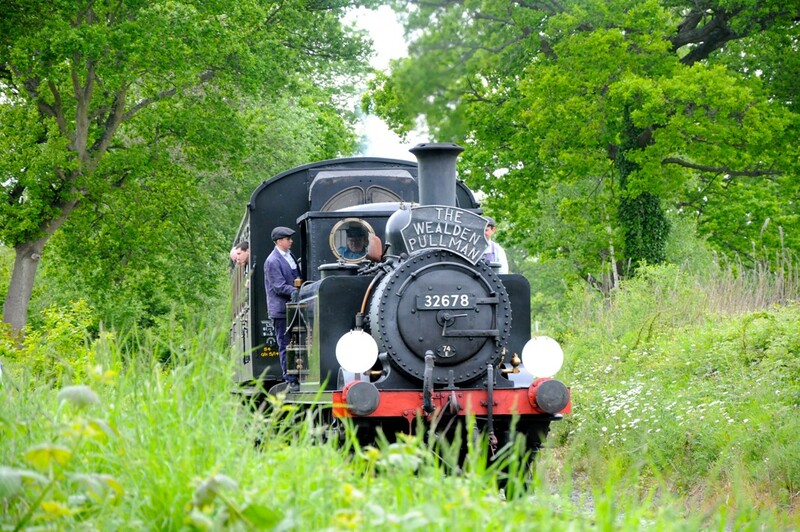 The locomotive has paid visits to several other heritage railways including the Bluebell, Severn Valley, North Yorkshire Moors, Mid-Hants and the West Somerset. Wherever she works, 32678 attracts widespread attention because of her lively performance for such a diminutive engine. She is currently undergoing restoration as part of the Terrier 150 programme compiled by the Trust and K&ESR which should see her back in action for the 80th anniversary of her first arriving on the K&ESR in 1940. 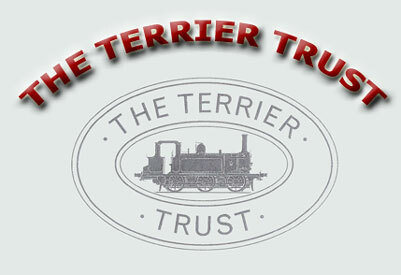 £150,000 is needed for Terrier 150 - click to see details.